From Anonymous of Roanoke, Virginia on 11/3/2010 . 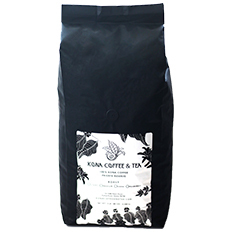 We discovered Kona Coffee & Tea on a trip to the Big Island a few years ago and fell in love with their coffee. From time to time we run out and forget to re order when we re order and get to smell the aroma & taste that awesome coffee it's like falling in Love all over again. Thank you Kona Coffee 7 Tea for such a great product line! 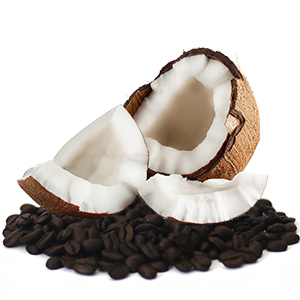 9/20/2018 – What ground is used for the flavored coffee? I use a French press and/or a percolator and don't want to order if it wouldn't . . .